The core concepts you expect. The new ideas you want. The pedagogy you need to succeed. 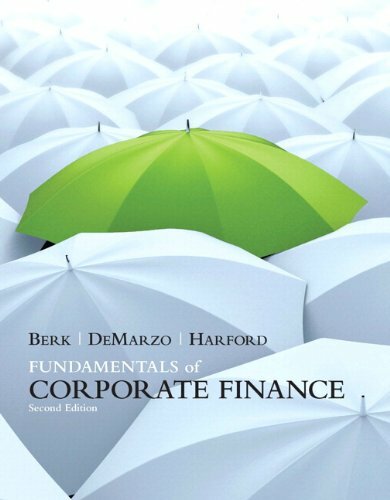 Fundamentals of Corporate Finance's applied perspective cements understanding of the modern-day core principles by equipping students with a problem-solving methodology and profiling real-life financial management practices#x13;all within a clear valuation framework. The second edition focuses on new topics and includes an increased emphasis on valuation.